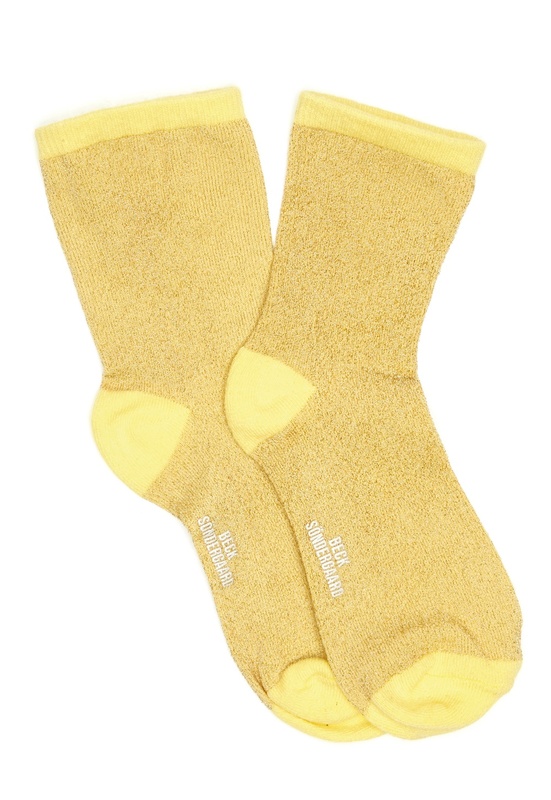 Stylish socks from BECK SÖNDERGAARD. The socks are glittery and have a great quality. - Stretch quality - Lurex Machine wash at 30 degrees.